Book and audio CD. Natsef Amun, a Priest in the Temple of Amun, describes his daily life. 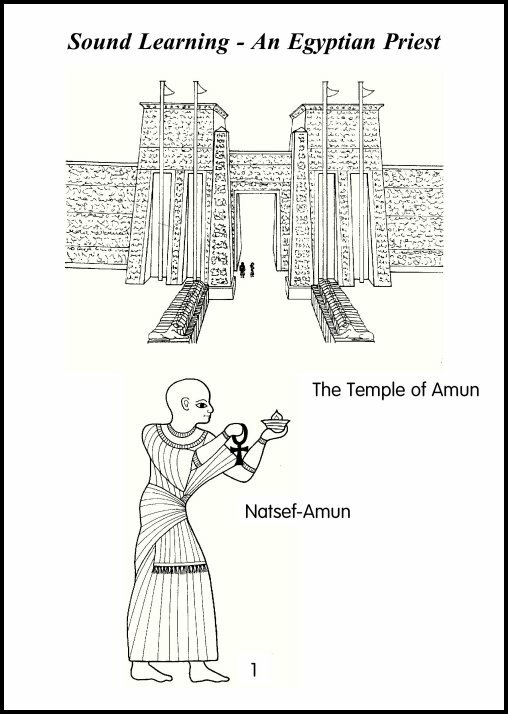 Natsef Amun is a Priest in the Temple of Amun at Karnak in 1100 B.C. 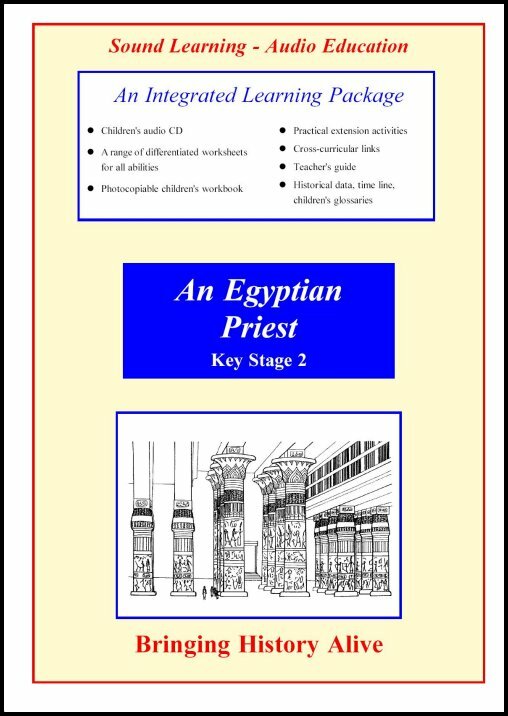 He describes his daily life and the religion of the Ancient Egyptians. He also talks about the life of the ordinary people of Egypt and their dependence on the River Nile. Egyptian burial customs are discussed, Natsef Amun explains that the great pyramids at Giza are already over 1,000 years old. 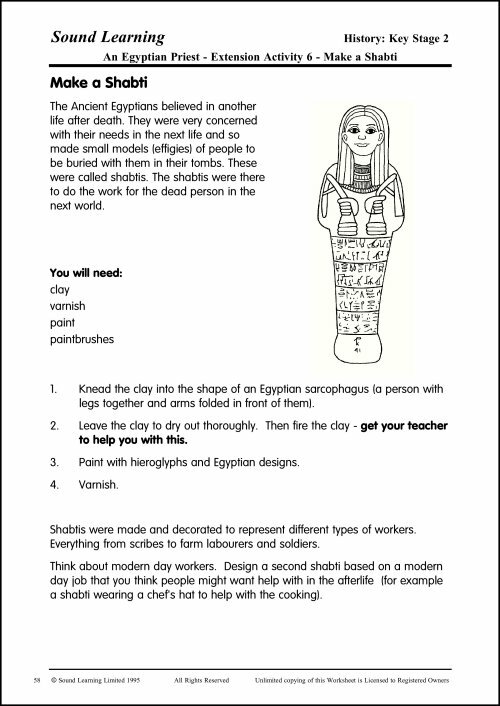 The story ends with the narrator describing the sources of information about Ancient Egyptian civilization and explaining that Natsef Amun is still around today - his mummy is at Leeds City Museum. Teacher's Handbook - containing full instructions on using the pack, teaching suggestions, further reading lists and places to visit. 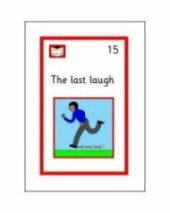 Photocopiable Storybook - 8 fully illustrated A5 pages. 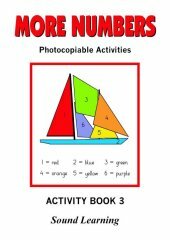 Worksheets - differentiated worksheets for children of all abilities. 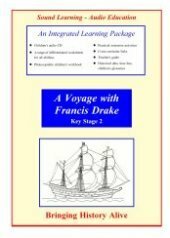 Materials - an abridged version of the script (reading for information), basic and extended glossaries, a time line. 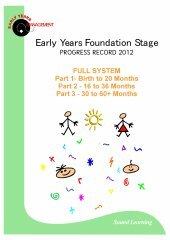 Fact Files - exploring some of the key topics of the study unit in more detail. Extension Activities - practical things to do and make, from wordsearches to cookery and model making.